Goochie Microblading pigments (creamy) . 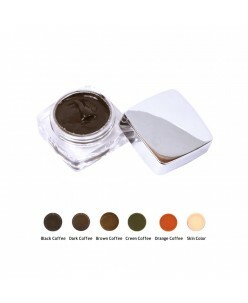 Special creamy pigments for microblading procedure. Small molecular weight easily penetrates the skin. Microblading procedures remain effective for a longer period of time than with conventional pigments. 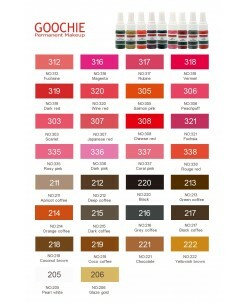 ..
Goochie Vip Eyebrows Kit ..